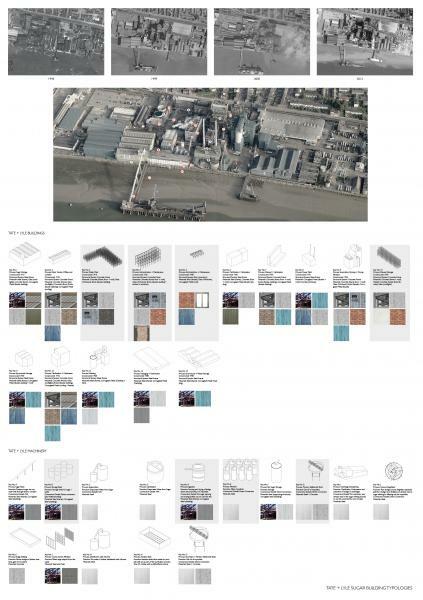 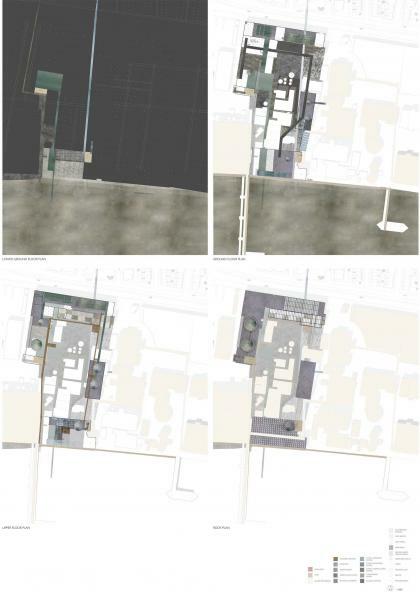 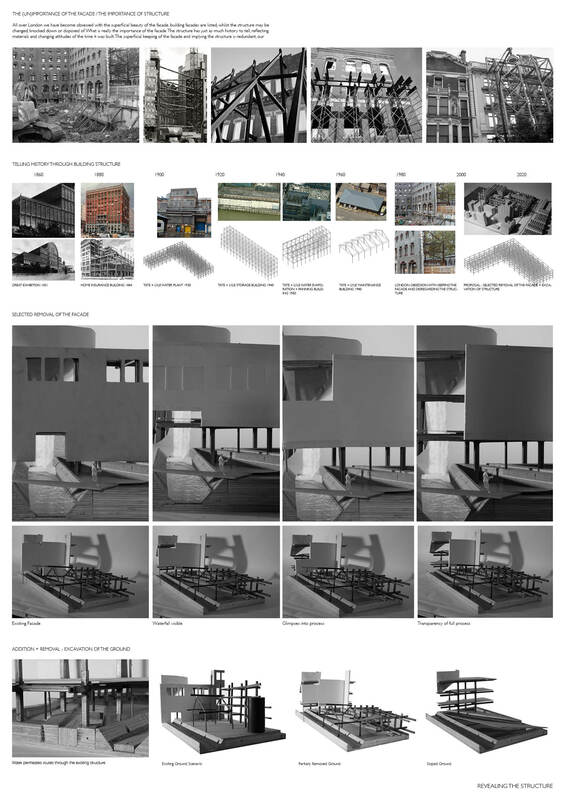 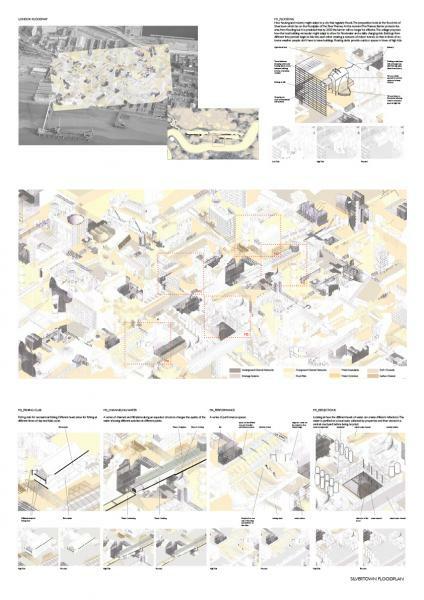 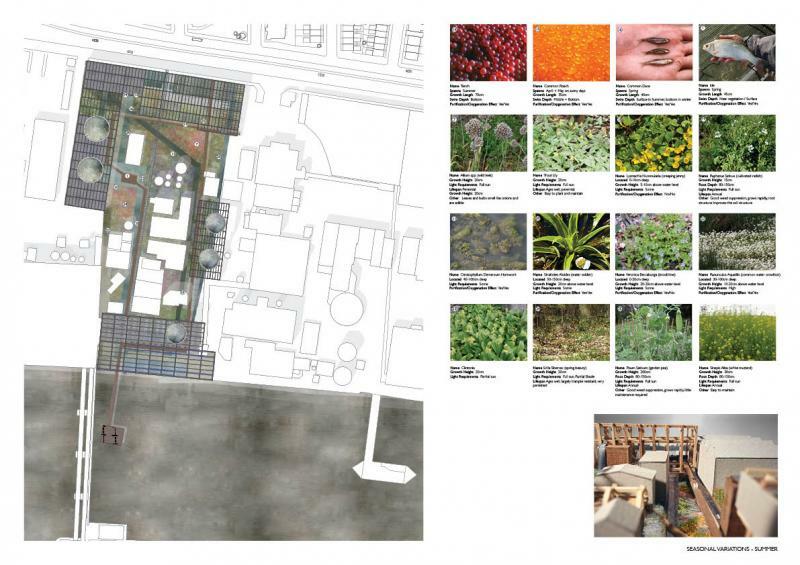 Filling The Void, A Value for Water Purification in Silvertown The project addresses the void within Silvertown through a process of flooding and water purification which allows for the creation of a series of social amenities for the area. 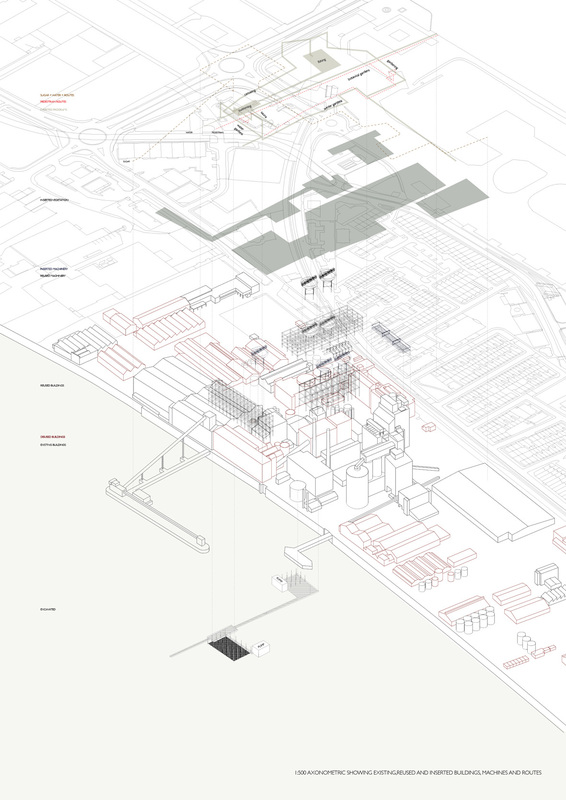 Dominating the cityscape of Silvertown is the Tate + Lyle sugar factory, a symbol of its industrial past, trapped present, and uncertain future. 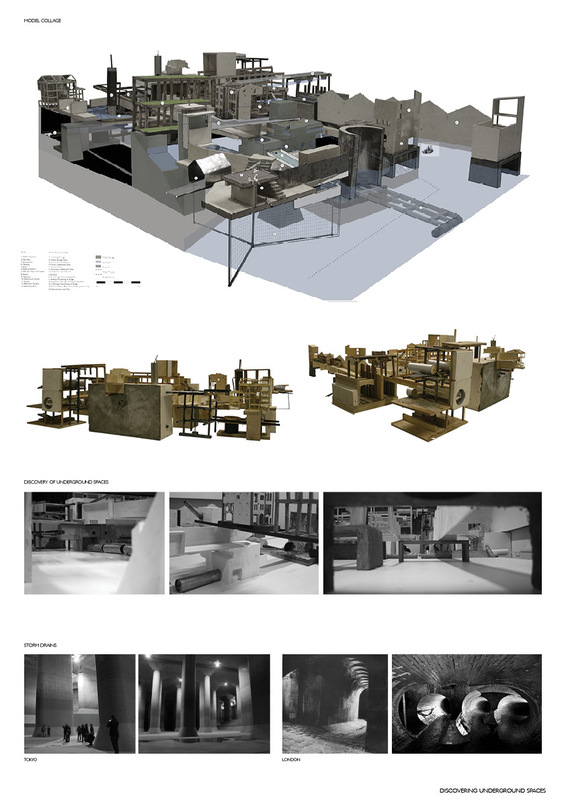 The factory comprises an ad-hoc collection of buildings and machines, the working juxtaposed with the obsolete. 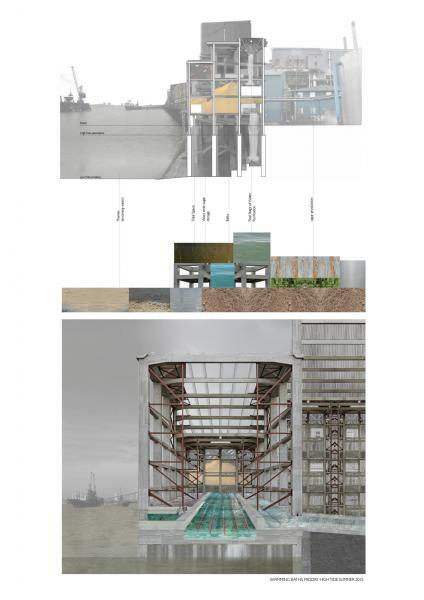 The future of sugar production uncertain, the project proposes the adaptation of a desolate water plant within the factory to sustain the water supply for Silvertown. 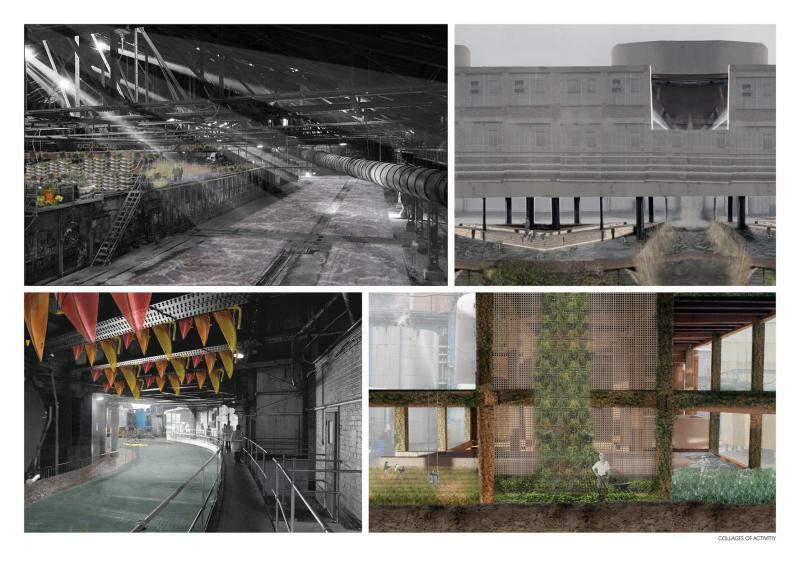 As water is purified it is channeled through abandoned buildings, land and machines, creating a catalyst for a series of social and recreational activities in the industrial landscape. Magnificent industrial spaces are discovered through water reflection, sound and smells, and views into the ongoing sugar process enhance the dichotomy between derelict and working factory spaces. 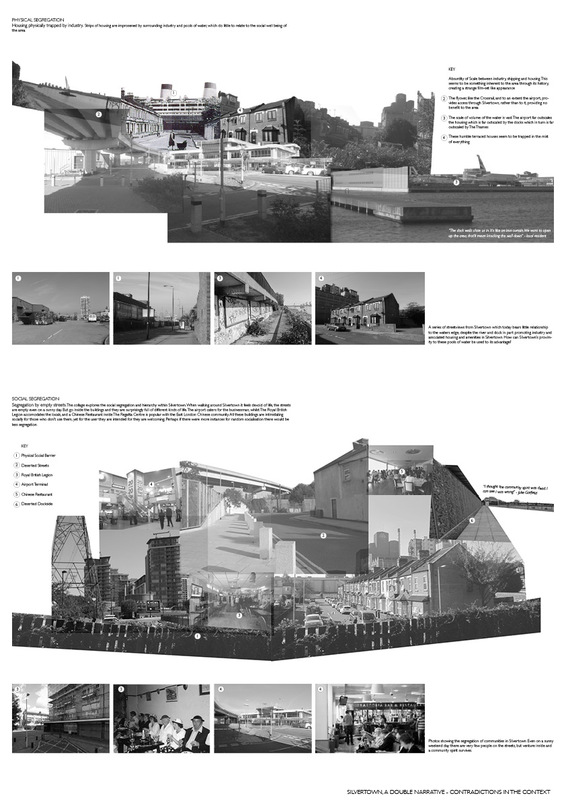 The selected removal of the existing façade allows glimpses from across Silvertown into the sugar and water refining processes, as well as towards the River Thames and beyond.